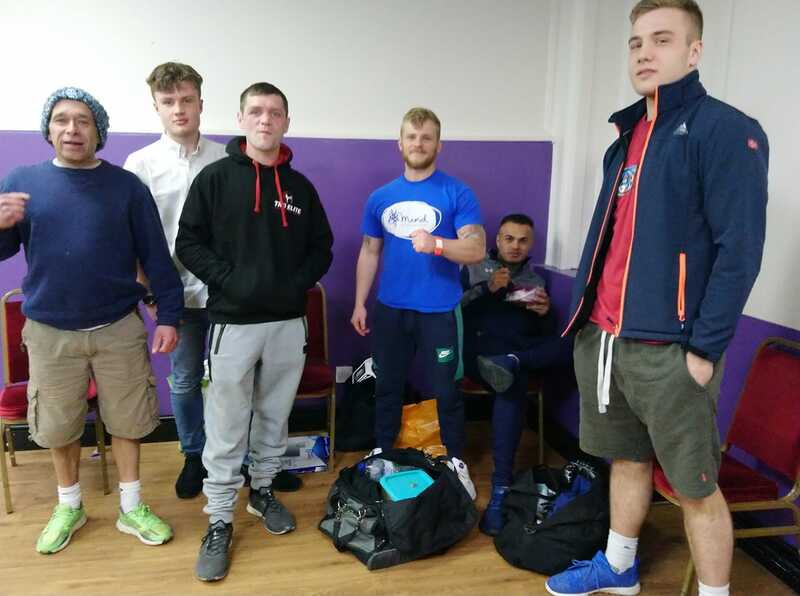 A big well done to our team of boxers who competed on Saturday night at FIGHT CLUB 8, our annual White Collar Boxing event. On a great night at Lordswood Leisure Centre we entered a team of 6 Boxers and all did us proud with their performances. Harry Rout stopped his opponent in the third round, Filip Zamroczynski won with a points decision, James Lake was unlucky to get stopped by a bigger opponent but did well and will hopefully come back at a lighter weight next time, Brendan Treanor fought a very tough opponent and lost a close points decision whilst Lewis Fryer ended the event on a high for us scoring a second round stoppage win. Entering the ring for the first time at nearly 49 years old is no mean achievement and so well done to Adrian Speller who did a hard fought exhibtion bout with experienced Kickboxer Rytis Vilonis, brilliant effort.